Some brands (such as AOG, FireMagic and PGS) have commercial features on their grills, so they may have timers built-in so that residents or guests don't leave the grill on. These grills are specifically made for either rental properties or hotels/resorts, and usually do not feature rotisserie systems. They come set-up for either Liquid Propane or Natural Gas, and they come either as a pedestal model (post) or a cart-model (without access). 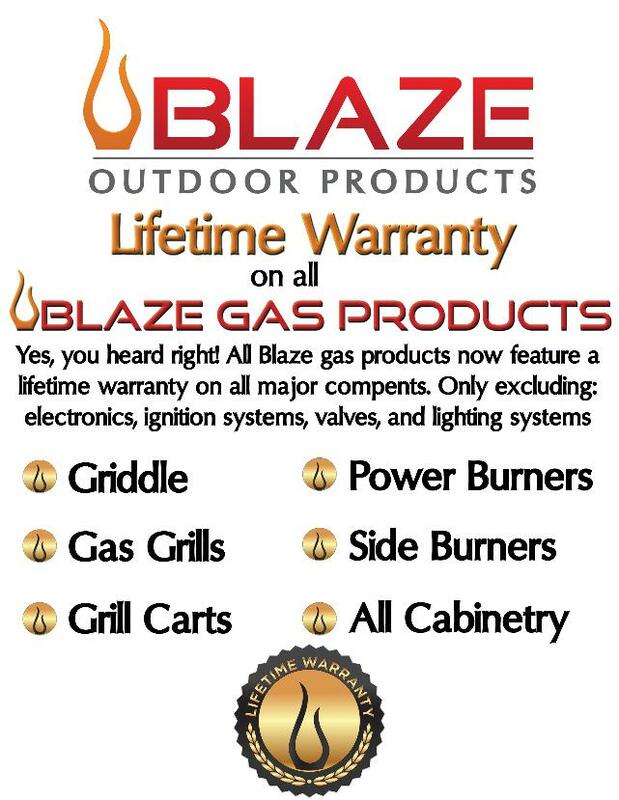 Lastly, some brands that we sell are considered "Commercial-Quality" products, such as Lynx, FireMagic and the Blaze Pro series of bbq grills. 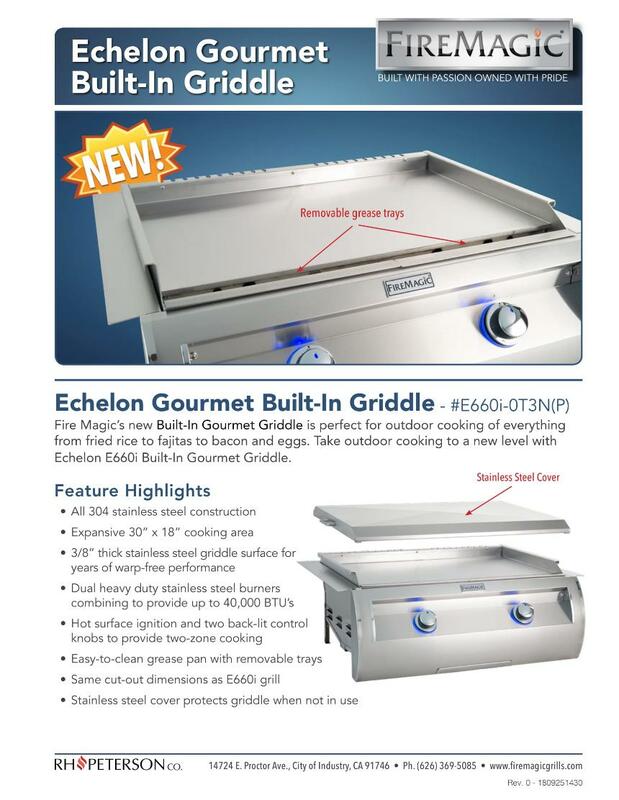 These grills feature the commercial grilling features that restaurants use, such as cast burners and heavy-duty grates and grids - not to mention high-flo gas valves. They are NOT meant to be a substitute at a restaurant or commercial kitchen, but rather, they're built to that same benchmark - just for high-end residential use. There isn't many companies on the market that still uses a brass burner (warping issues). FireMagic and Blaze have made the leap to a stainless steel cast burner for better heat control, and these systems work flawlessly. It's also important to note that some manufacturers use ceramic white briquettes, while others use a flavor tray. Both work great, so we do not believe one is better than the other. They each have benefits, so focus on the quality and history of the marque and we'll help guide you to a great brand that will give you many years of performance and quality grilling! FireMagic grills have been the industry standard for many, many years. They don't do 'cheap', and all of their equipment is made right here in the USA - Southern California, actually. We could go on and on, but let's just say that if you're in the market for the best grill, this would be a good start. There are other equally-made grills out there that have this type of fire-power (Blaze Pro, DCS Series 9), but whatever choice you make, if it's a FireMagic, you've picked a solid performer for life! Note: We are NOT authorized resellers for Alfresco and Lynx products. We buy them from distributors, NOT from the manufacturer. Thus, we can usually do better in terms of overall pricing - give us a call to find out a price on these products!